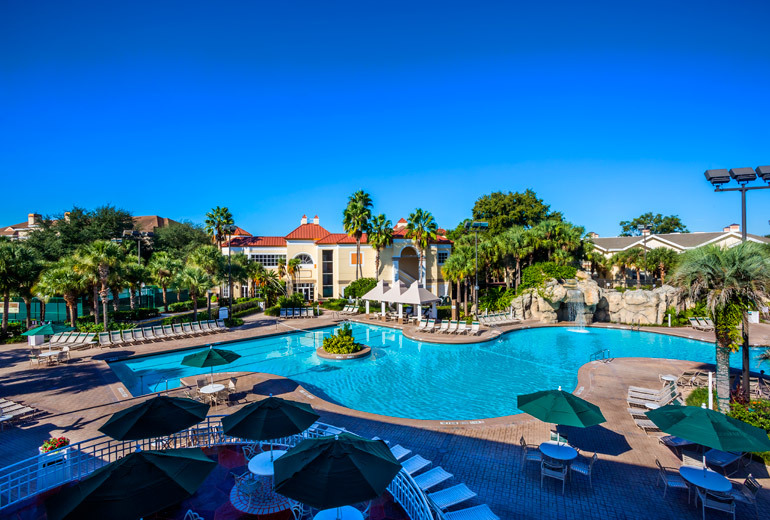 Playing all day at the attractions is even more fun when you know you can come back to this. 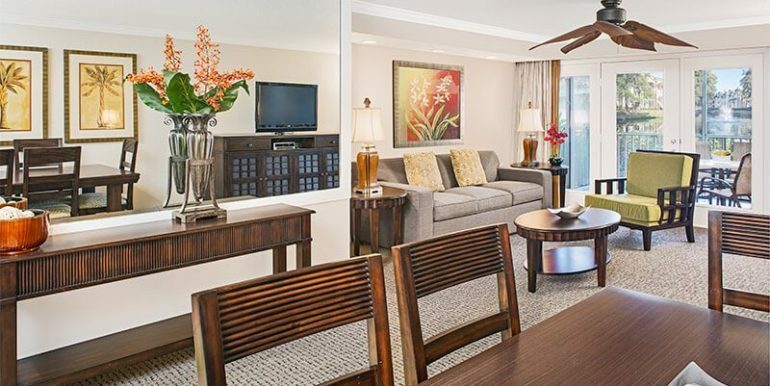 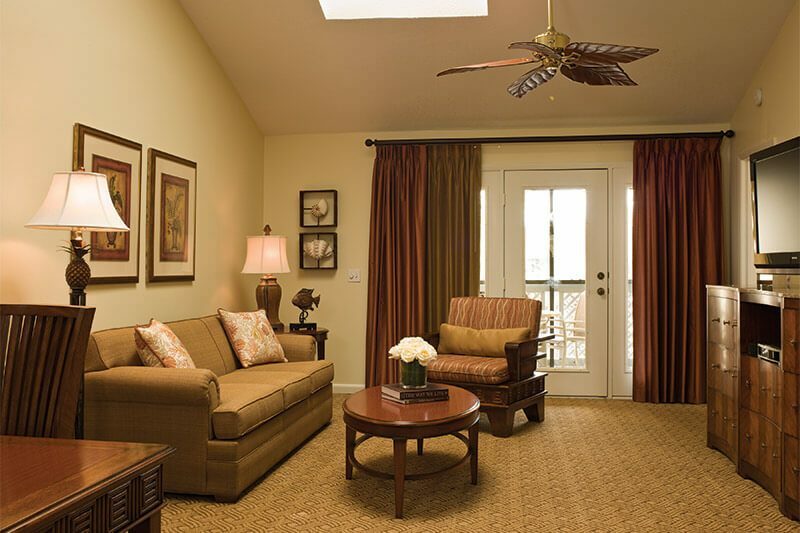 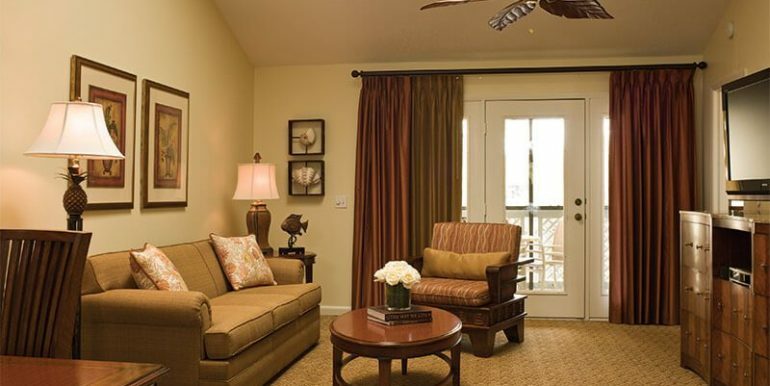 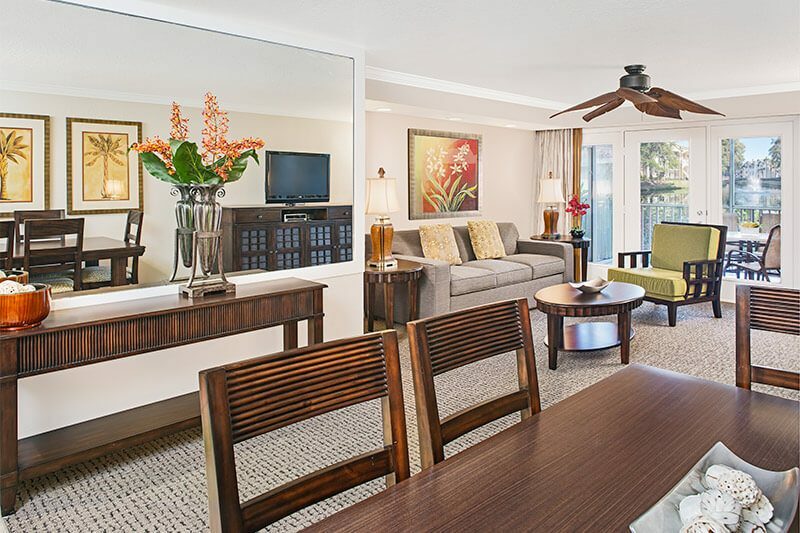 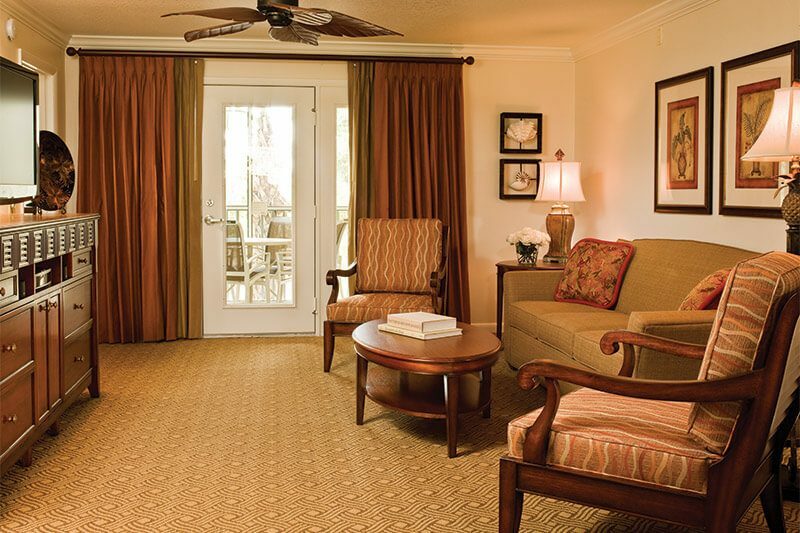 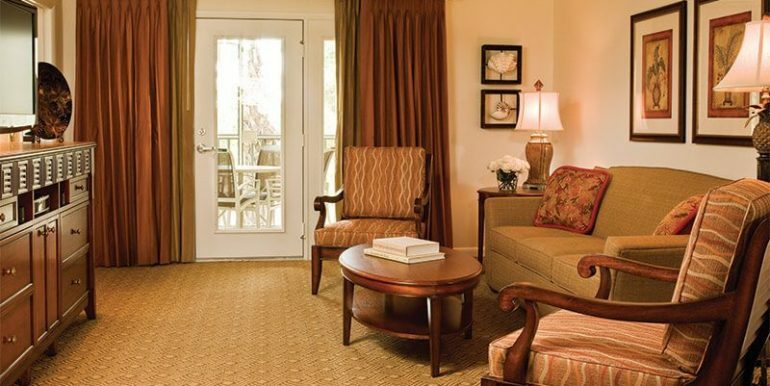 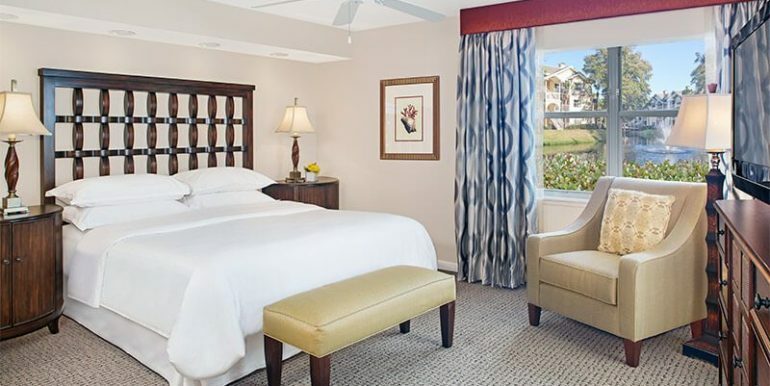 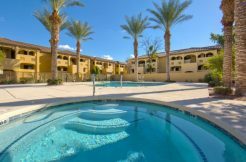 Your stylish home away from home at Sheraton Vistana Resort a one- or two-bedroom villa designed just for Central Florida vacationers. 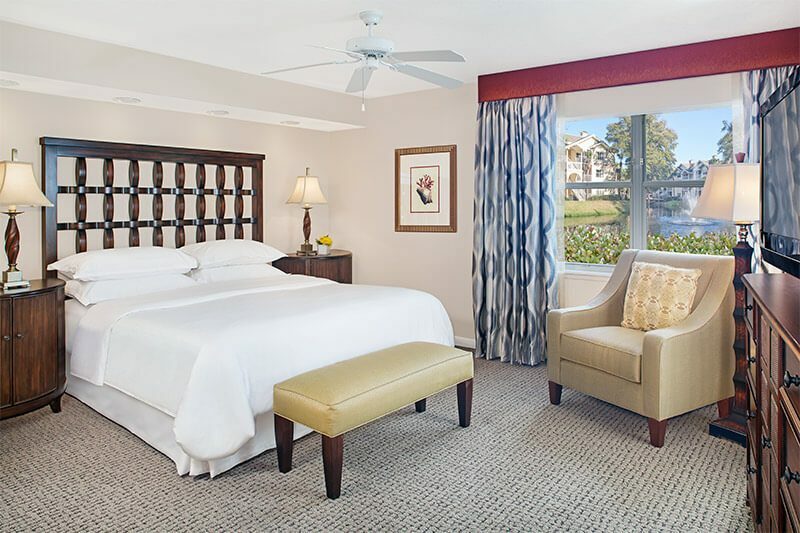 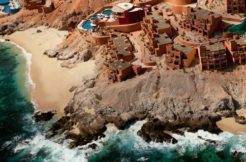 Whether your visit includes lots of family members or just the two of you, you’ll appreciate the extra room — up to 1,500 square feet of it — along with the conveniences and luxuries it offers. 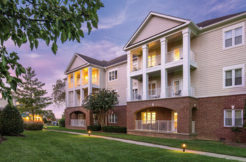 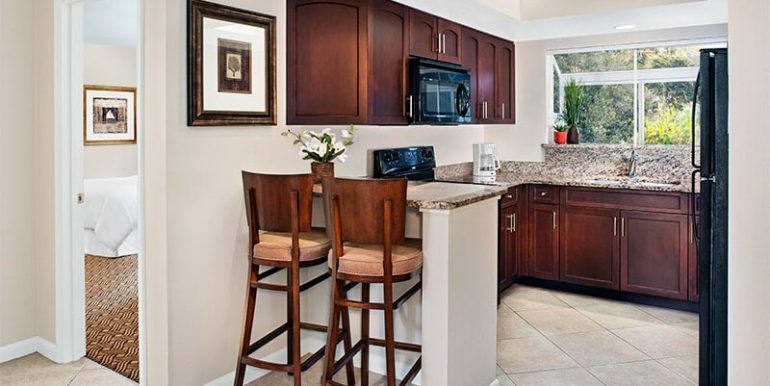 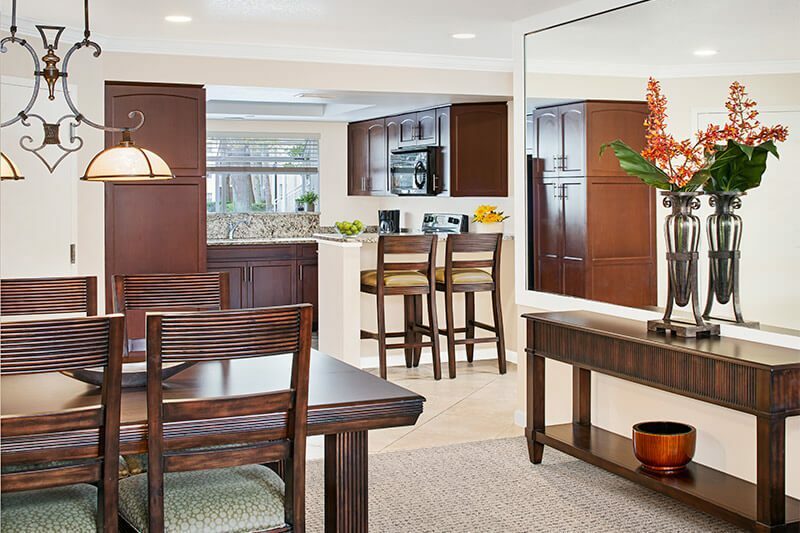 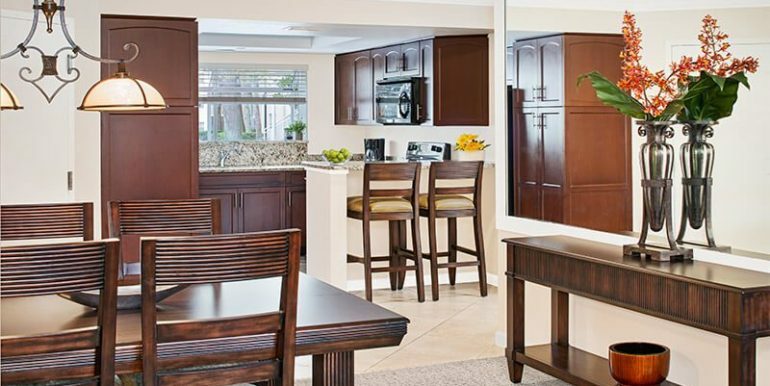 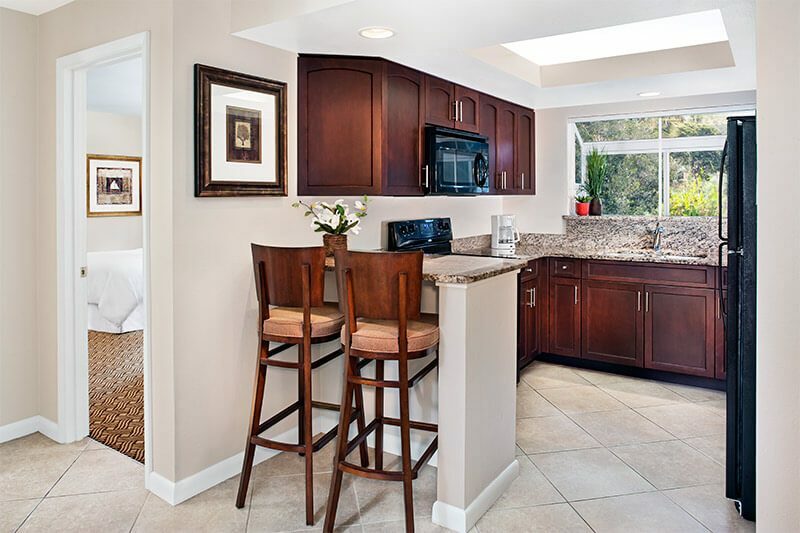 All villas feature fully equipped kitchens or well-equipped kitchenettes, washers and dryers, whirlpool tubs, HDTVs, unlimited wireless high-speed internet access and the signature Sheraton Bed, helping to make every minute of your time in Orlando truly enjoyable.